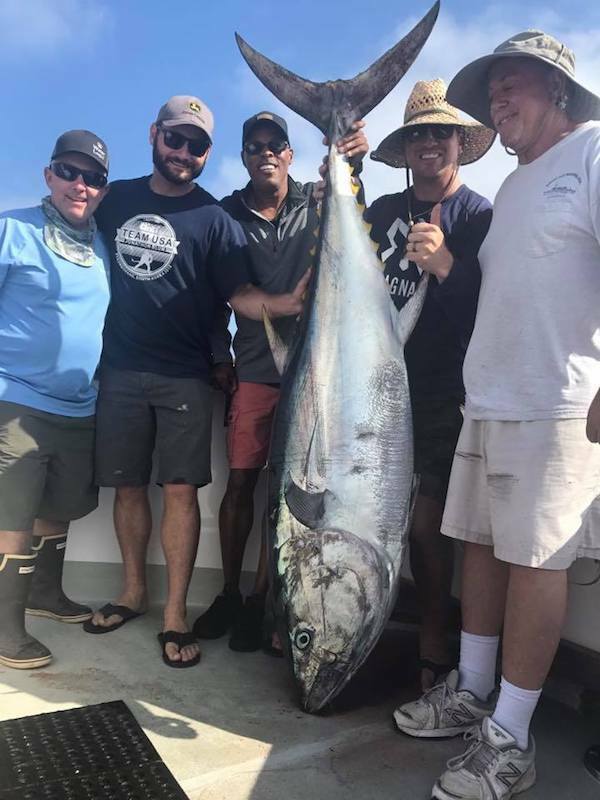 Fish Report - 201.5 Bluefin! 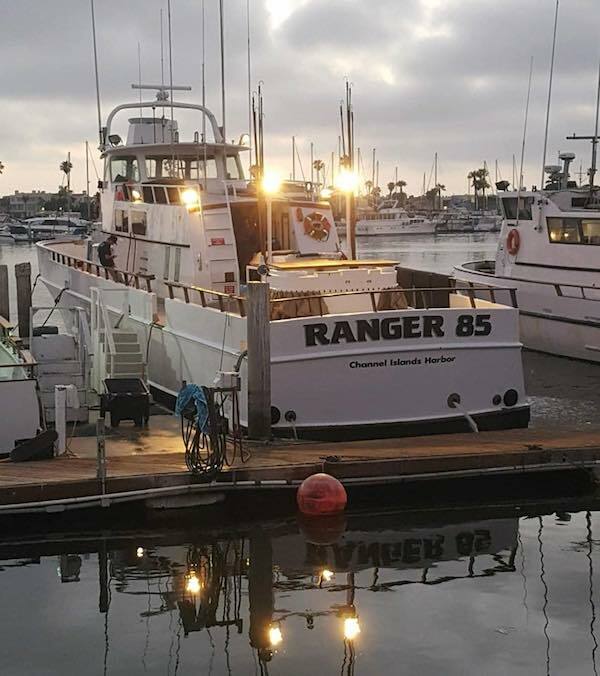 Captain Robert checked in today. Congrats Barry Hill! 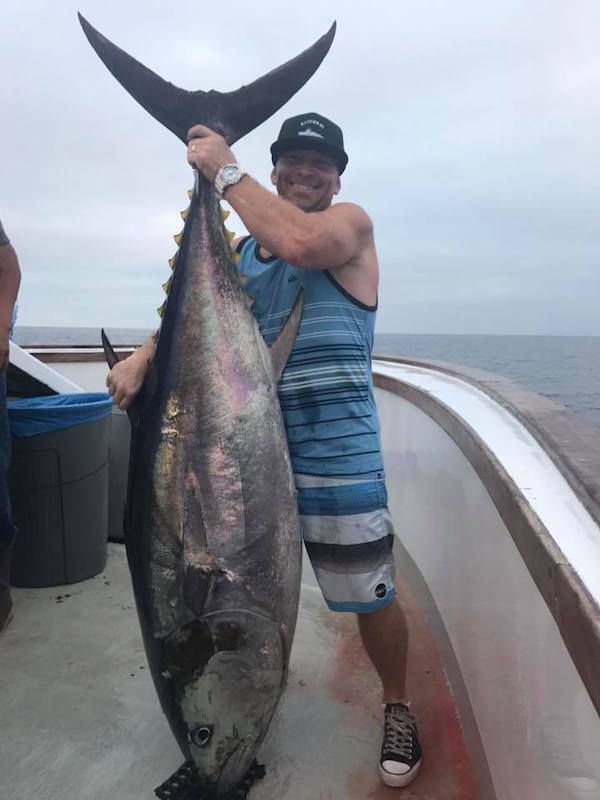 He landed this 201.5 lb Bluefin. 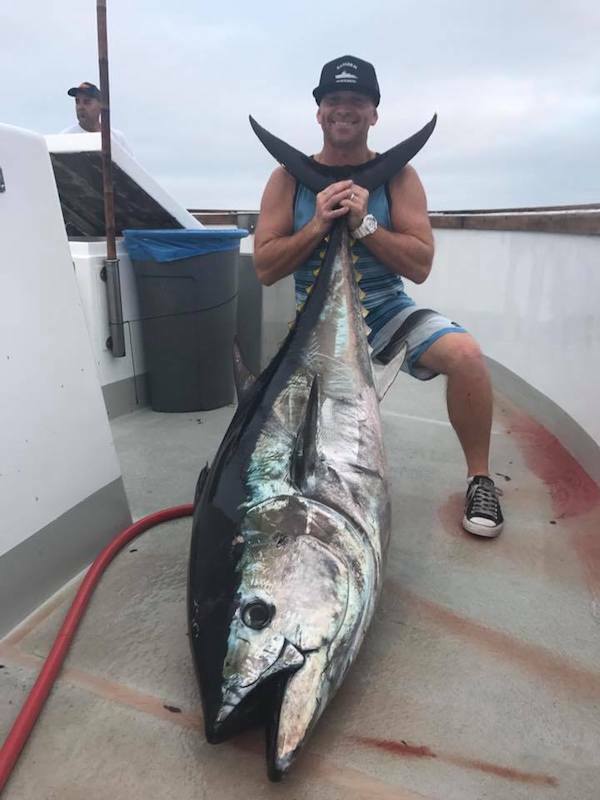 His personal best! Day 3 Looking for Trophies!